John B. 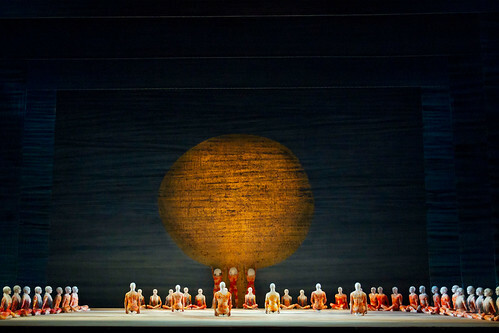 Read is one of the most distinguished lighting directors working in dance. 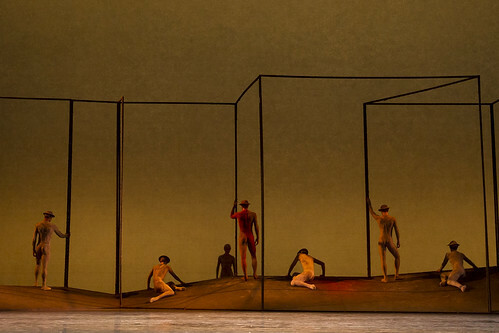 He was consultant lighting designer to The Royal Opera, The Royal Ballet and Birmingham Royal Ballet 1992–2005. 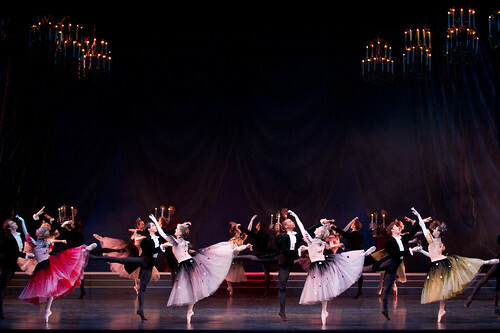 His many original lighting designs for The Royal Ballet include Frederick Ashton’s Rhapsody and The Dream, Anthony Dowell’s staging of Swan Lake, Natalia Makarova’s staging of La Bayadère and Kenneth MacMillan’s The Prince of the Pagodas, The Rite of Spring, Gloria and Romeo and Juliet, and for The Royal Opera, Götz Friedrich’s production of Der Ring des Nibelungen, in addition to many redesigns for revivals. Read was born in Burnham-on-Crouch and trained at the Rose Bruford College. 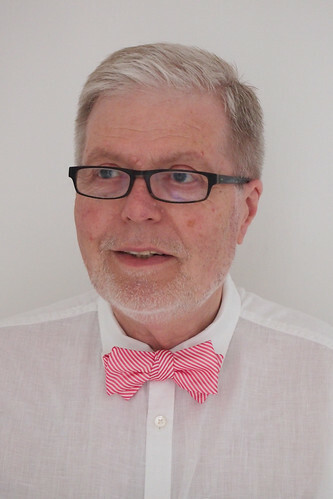 He made his US debut in 1974 on the American premiere of Death in Venice at the Metropolitan Opera, New York, and has since lit Aida for English National Opera, as well as working for many other opera companies. 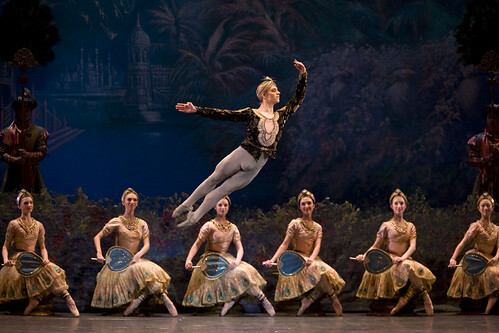 He has worked with ballet companies around the world, including La Scala, Milan, Stanislavsky Theatre Moscow, and in Stuttgart, Berlin, Vienna, Copenhagen, Stockholm, Helsinki, Oslo and the Netherlands, as well as for Canadian National Ballet, New York City Ballet, American Ballet Theatre, Houston, San Francisco, K Ballet Japan, Rambert Dance Company, London City Ballet and London Festival Ballet. 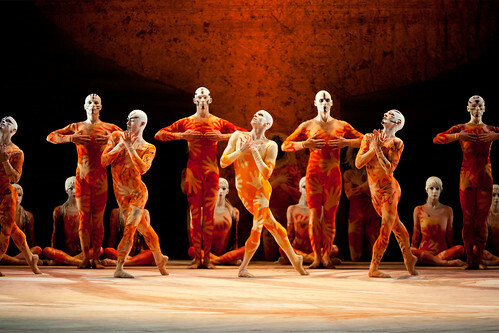 His work has also been seen in the West End and at the National Theatre. 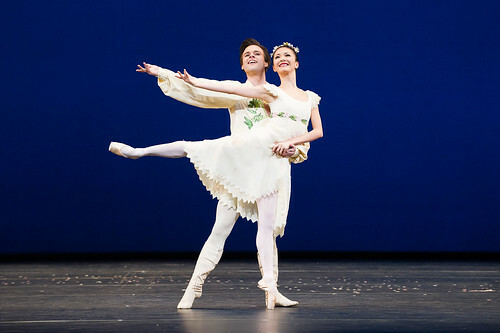 Read has worked with many leading choreographers, including David Bintley, Ulysses Dove, Wayne Eagling, Alastair Marriott, Rudolf Nureyev, Ashley Page, Jerome Robbins, Glenn Tetley and Antony Tudor. 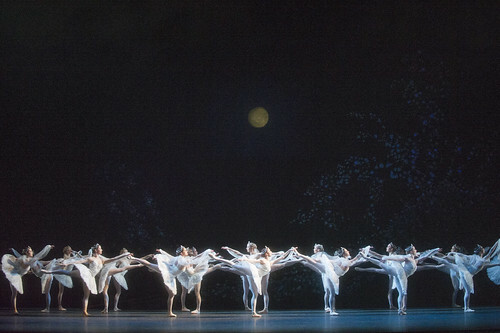 Members of The Royal Ballet in The Rite of Spring. 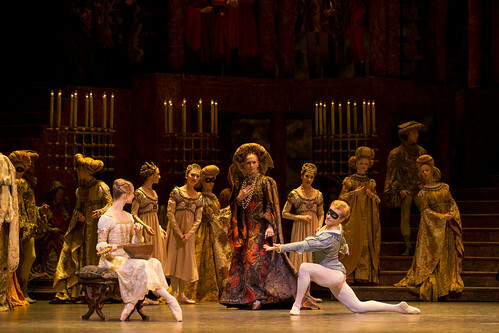 Melissa Hamilton as Mary Vetsera in Mayerling. 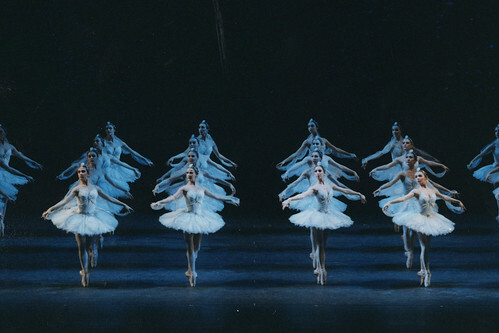 The Kingdom of the Shades in La Bayadère.